Tesla has increased the prices of the popular Powerwall system, to account for new features it has added over the course of 2018 and additional features and hardware the company will bring to market in 2019. The price increase has to be looked at through the lens of profitability. Tesla has been running at an all-out sprint to achieve profitability in Q3 of 2018, and a big part of that effort is to go through each business and each product to ensure that it is profitable for today and sustainably pulling in solid profits into the near future. The price increases on Powerwall products stem from that effort. The Tesla Powerwall is one of the preeminent residential energy storage solutions on the market today based on its energy density and its feature set. The Powerwall sports the highest energy density in residential energy storage products, meaning it packs the most stored energy into the smallest product footprint. That’s not always a factor, but for many customers, giving up a corner of a garage or valuable floorspace isn’t an option, so the compact form factor adds value. Much like Tesla’s vehicles, which get better with time as new features are added via over-the-air firmware updates, the Powerwall also benefits from its internet connection and adds features as they are rolled out, even if that happens after the initial installation. While we may take that for granted with our computers, smartphones, and tablets, this is a tremendously abnormal feature for a home appliance to have. On the other hand, for an appliance that’s warrantied for a full 10 years, the ability to change how it operates in order to track with regulatory changes, rate changes, or changes inside the home is an invaluable benefit to ensure a long usable life for an installed Powerwall. Internet connectivity to Tesla’s mobile app also puts power into the hands of the owner, enabling the owner to switch modes from inside the app. This very same internet connectivity has allowed the Powerwall 2 to improve with time. Time-based control has been added to give owners on a time-of-use (TOU) plan to minimize peak power usage, and self-power has been added to minimize reliance on the grid with rooftop solar. To emphasize, both were added to the Powerwall since it was rolled out, including to earlier buyers of the product. 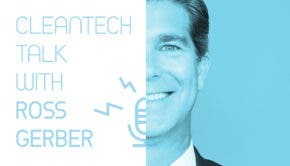 Time-based control actually has the potential to save homeowners money on their bills, sweetening the value proposition for an existing asset. Powerwall’s core function as a backup battery for the entire home is what most people expect when they install a residential energy storage system, but digging deeper reveals that only a handful of systems actually provide backup for the entire home. Powerwall is one of the few that can, and that is a game changer. In the Thomas Fire here in Southern California, our power continued to cycle off and on for over an hour, making it dangerous to get around. Having a whole-house backup power system would have made the power outages a non-issue. Storm watch was added to Powerwalls in July 2018, adding the ability for Powerwalls to scan the local weather forecast, then intelligently charge in the event of an incoming storm. Tesla’s Powerwall Gateway is a key piece of hardware that is bundled in with every Powerwall installation and “provides energy management and monitoring functions for the Powerwall system, enabling solar self-consumption and time-based control applications,” according to its data sheet (PDF). It also serves to connect the Powerwall to the outside world, enabling connectivity to the Powerwall from the Tesla Mobile app. 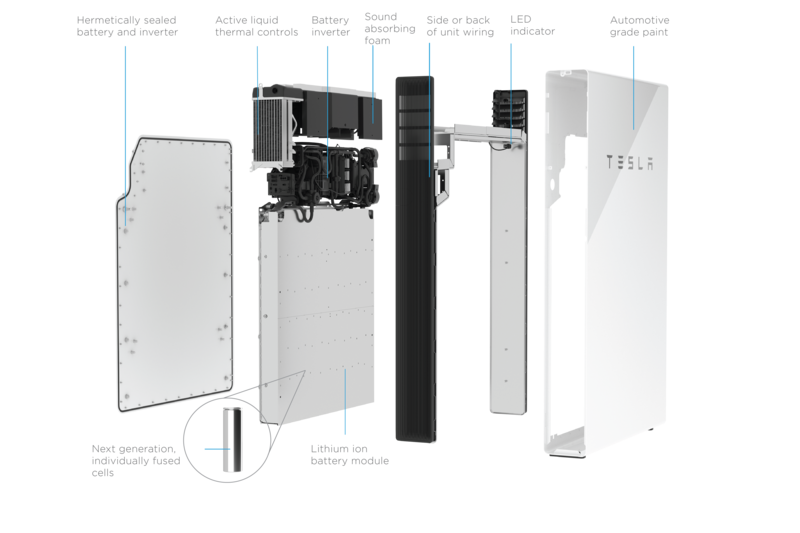 Tesla has poured some love into its Powerwall Gateway, which provides a connection to the internet for the attached Powerwalls, including a full refresh of the product that will see the Gateway getting its own enclosure, which sports Tesla branding and styling. Installations of Powerwall to date have included the Gateway, but the hardware was locked away in a generic grey utility-style box, so adding a bit of Tesla style to it will improve the overall aesthetics of Powerwall installations after the refresh. Pricing products for features Tesla isn’t yet delivering is never an easy sell, but Tesla and its Powerwall line have a strong track record of bringing new functionality over their lifetimes. Tesla shared some of the features it is working on for the Powerwall and the estimated timelines that the team is hoping to follow. Tesla is finalizing its Powerwall solution for 3 phase homes, specifically for the APAC region, with a planned timing of late 2018–2019 to bring the 3 phase unit to market. This will help to minimize the amount of regional customizations and non-value-add work that is required to install Powerwalls in the APAC region. Backup power will become a deliverable for European markets, where time-based control is much more of a core feature and the much higher reliability of grids makes backup power capability more of an afterthought. Just the same, Tesla will be working to add backup capability to Powerwalls for European customers in 2019. To further improve the reliability of Powerwall, Tesla will be rolling out improved connectivity hardware as well. This increase in the reliability of the system ties directly in with a more robust mobile app for Powerwall. 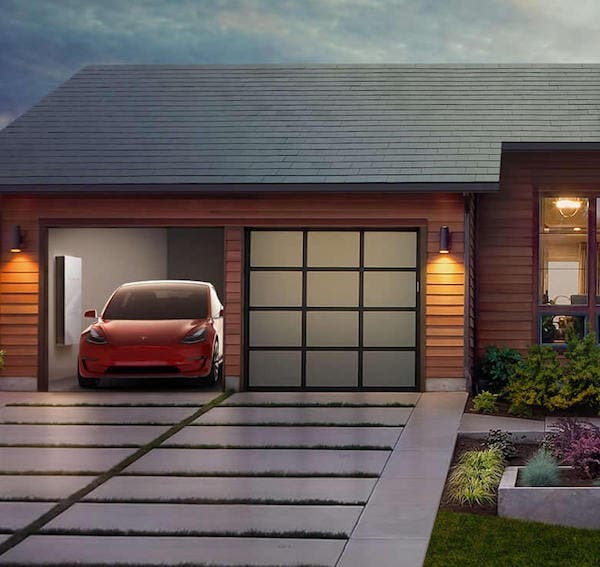 The company has actually rolled out new features over the last few months, and that trend will continue as Tesla works to provide full control and management of the home energy system through the app.